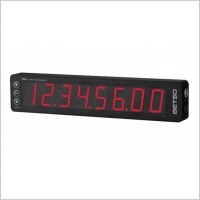 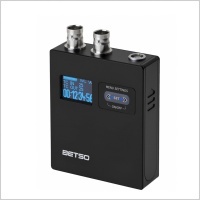 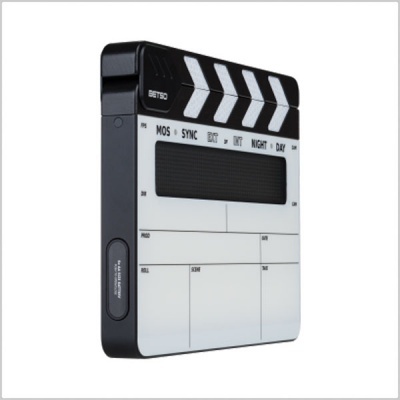 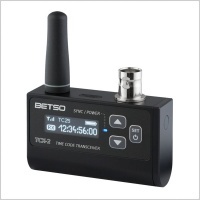 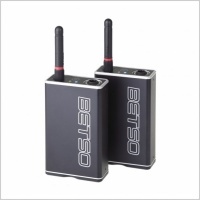 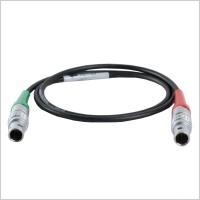 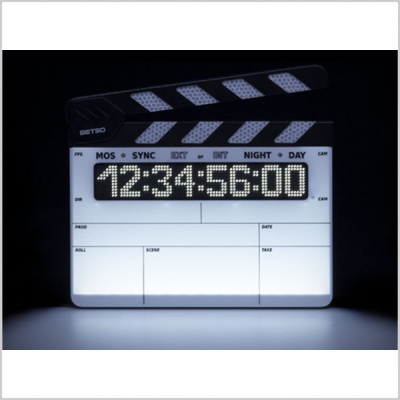 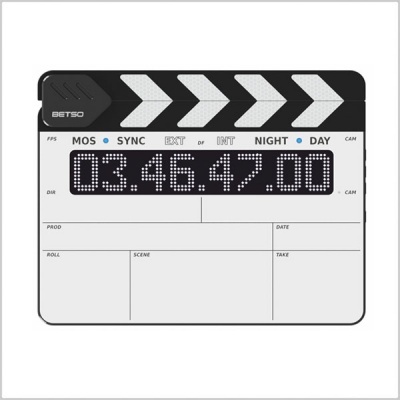 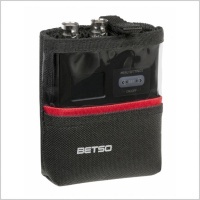 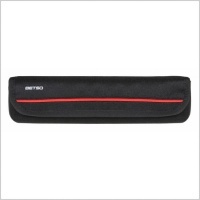 New BETSO WTCS-1 wireless time code slate is carefully designed to meet rising demands on displayed information capability, overall product durability and lightweight and "plug and play" functionality. 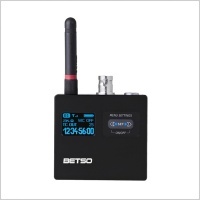 It is WiFi ready for cooperation with iOS MovieSlate application and has our latest RF transceiver module for wireless transmission of time code and status information. 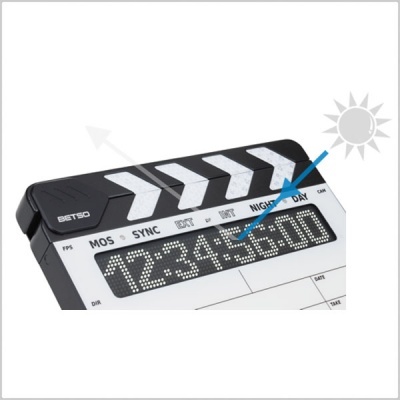 And of course a lot of more cool features to make your work easier. 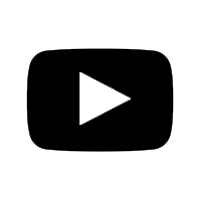 Also, all commonly used word clock formats are supported, including their pull-up and pull-down optionsAll Time Code and Word Clock Formats. 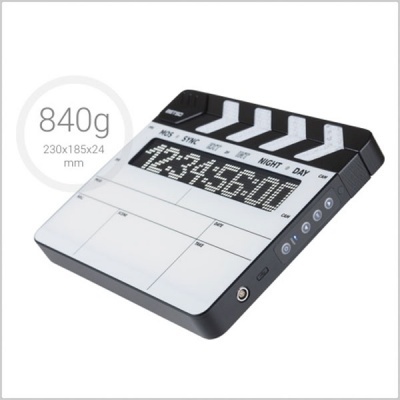 The highest in quality demands were also put on the details, which led to ball bearing and stiff wood utilization in the arms of the slate and high quality writing sheets.